The NiteWay™ patient room night light is the ideal choice for the demands ofhealthcare environments. It combines an aesthetically pleasing form with lowglare performance, rugged durability and water-tight construction. 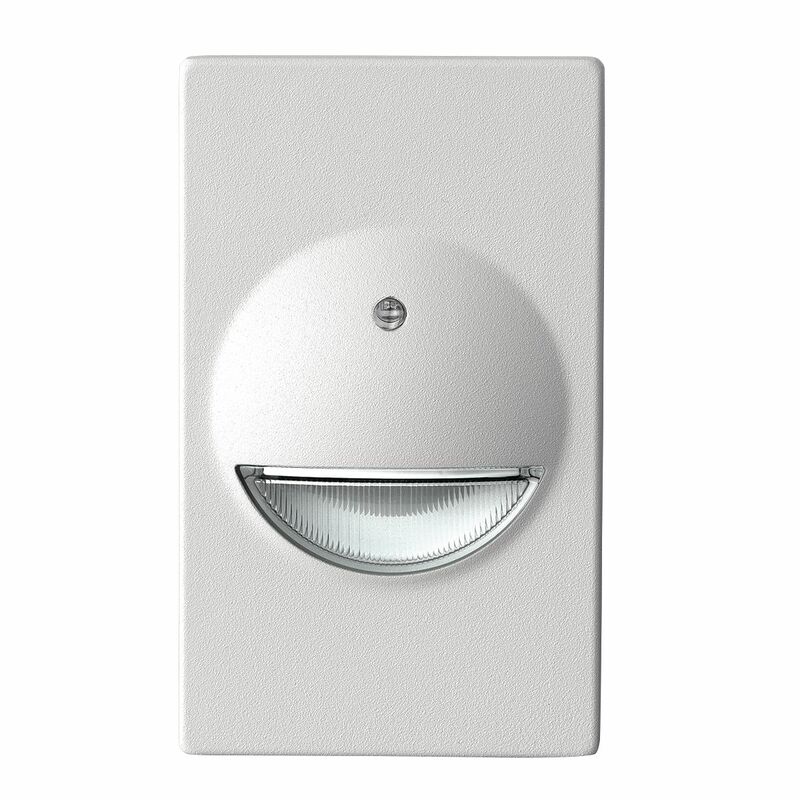 NiteWay is alsosuitable for commercial, hospitality and residential applications. Simple, low-profile form is architecturally-pleasing and can easily be cleaned. 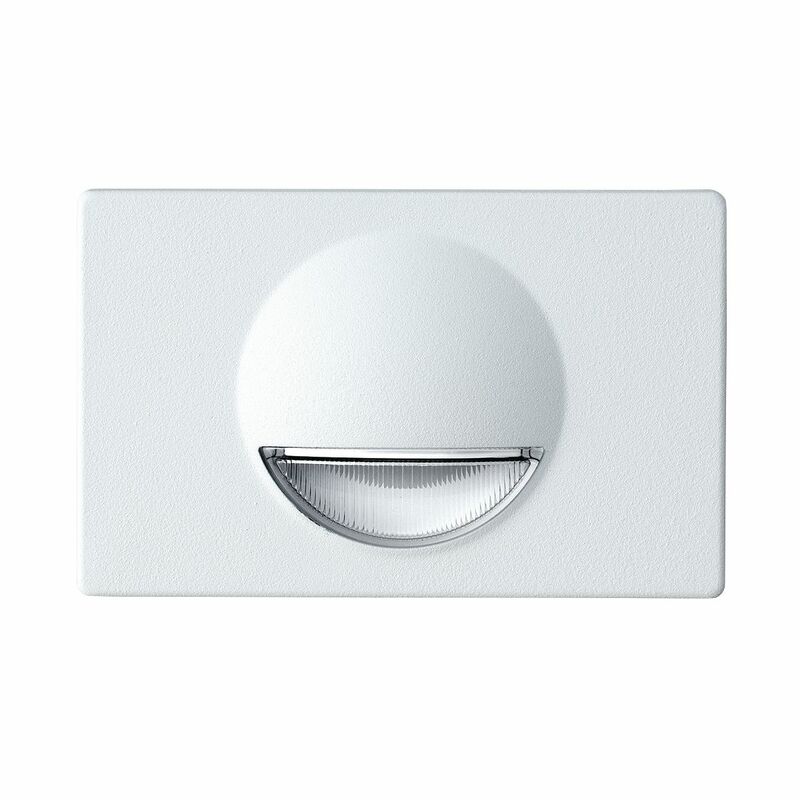 Available in either a vertical or horizontal orientation and with either white or amber LEDs. Rated for wet location environments. Standard antimicrobial finish available in three standard colors. Available with optional photocell control.